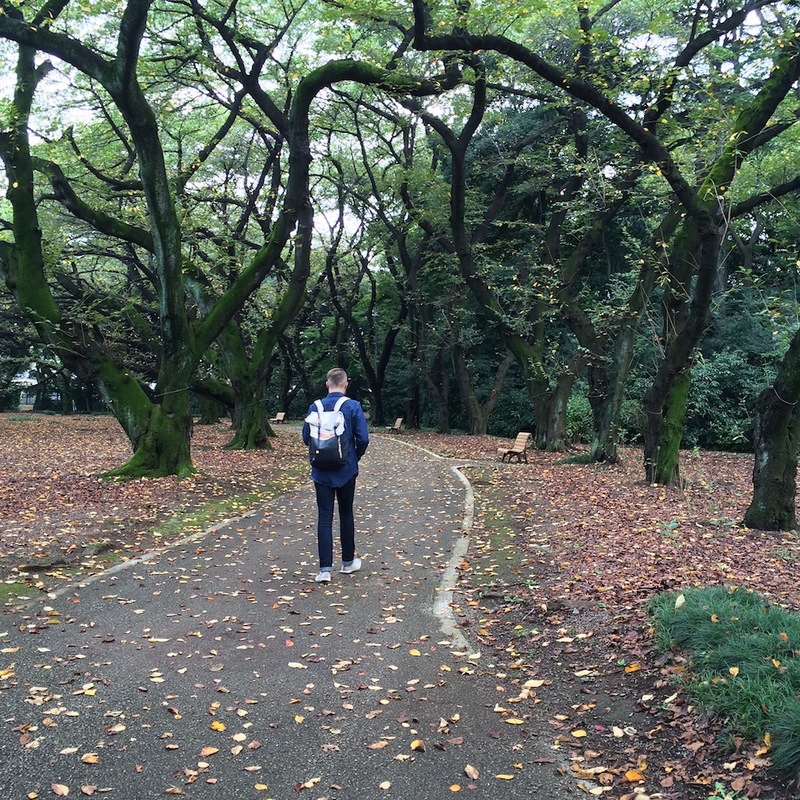 You don’t have to leave Tokyo to get out of the city. 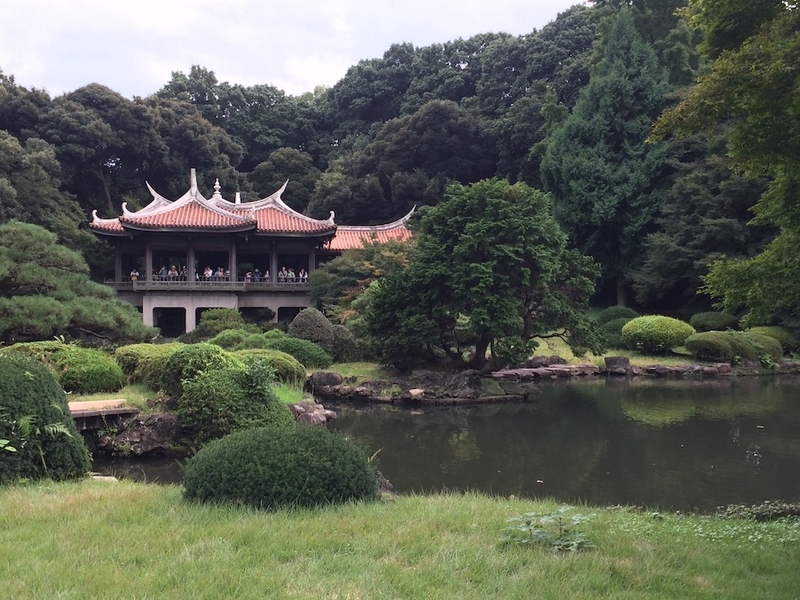 Shinjuku Gyoen is a massive municipal park made up of three traditional gardens: Japanese, English, and French. 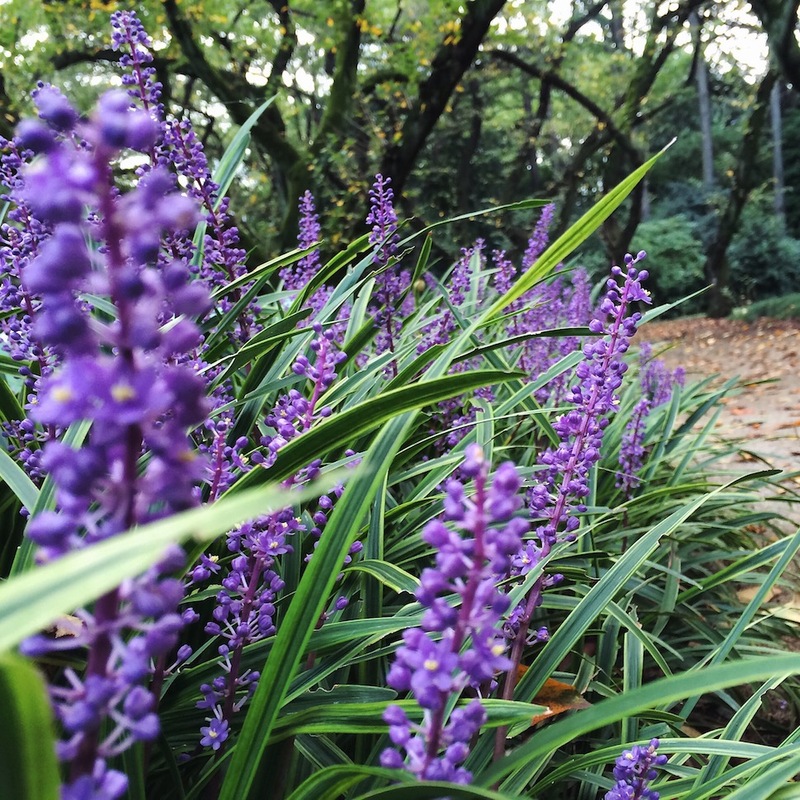 Wander down whatever path catches your fancy; it’s easy to get lost amid the towering trees, rolling lawns, fields of chrysanthemum and azalea, glassy ponds teeming with fish, and—in the springtime—blossoming cherry trees. 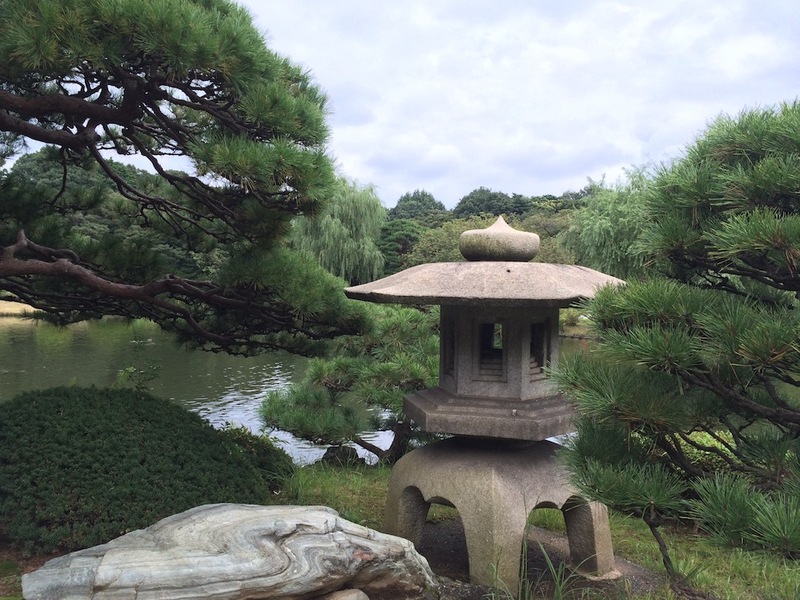 Teahouses and restaurants dot the park, but many locals pack picnics. Entry is ¥200, or about $1.83 USD. 11 Naitomachi, Shinjuku, Tokyo, Japan; +81-3-3350-0151.